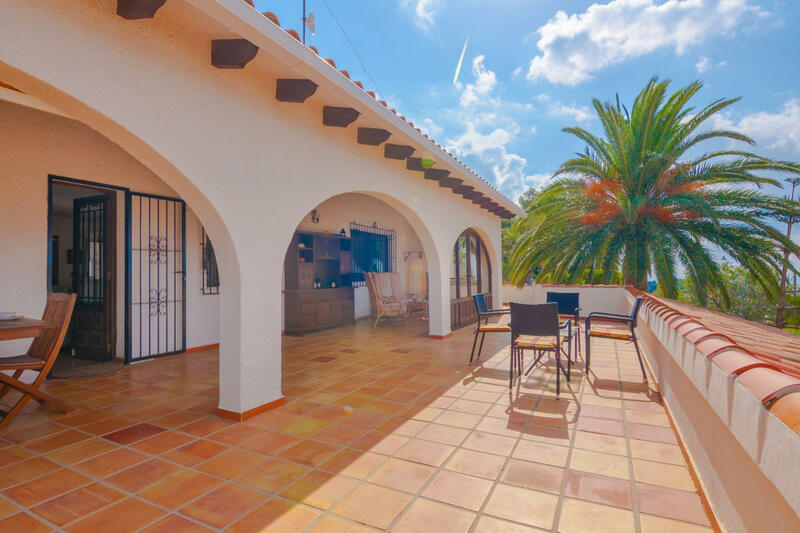 The villa is nice, is fully-equiped, and is 220 m². It has views of the sea and the garden. 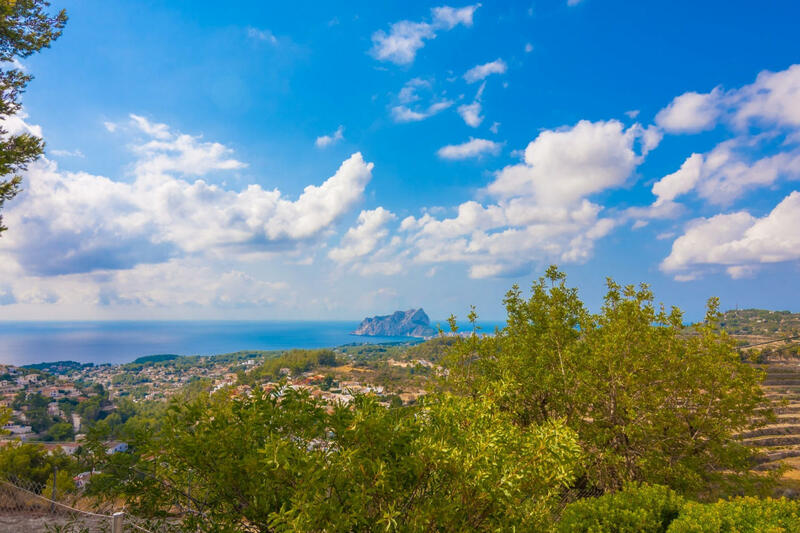 The property is located 1 km from Supermercado Perles supermarket, 3 km from Club de Golf Ifach, Calle Micheta, 5, ######### Benissa, Alicante golf course, 4 km from Cala Andrago,Moraira sand beach, 4 km from Cala Baladrar,Benissa rock beach, 5 km from Moraira city, 90 km from Aeropuerto de Alicante-Elche, ######### L'Altet, Alicante airport. The house is situated in a family-friendly neighborhood in a beautiful rural area. The accommodation is equipped with the following items: garden, garden furniture, fenced garden, 50 m² terrace, barbecue, fireplace, iron, internet (Wi-Fi), electric heating, private swimming pool, open-air parking in the same building, 1 TV. In the mixed: gas and electric independent kitchen, refrigerator, microwave, oven, freezer, washing machine, dishwasher, dishes/cutlery, kitchen utensils, coffee machine, toaster and kettle are provided.